“Re:Shapes” entitles this huge collection of re-mastered and re-edit remixes,, that Pablo has carefully selected for this first edition. An album that can be splitted in two parts. 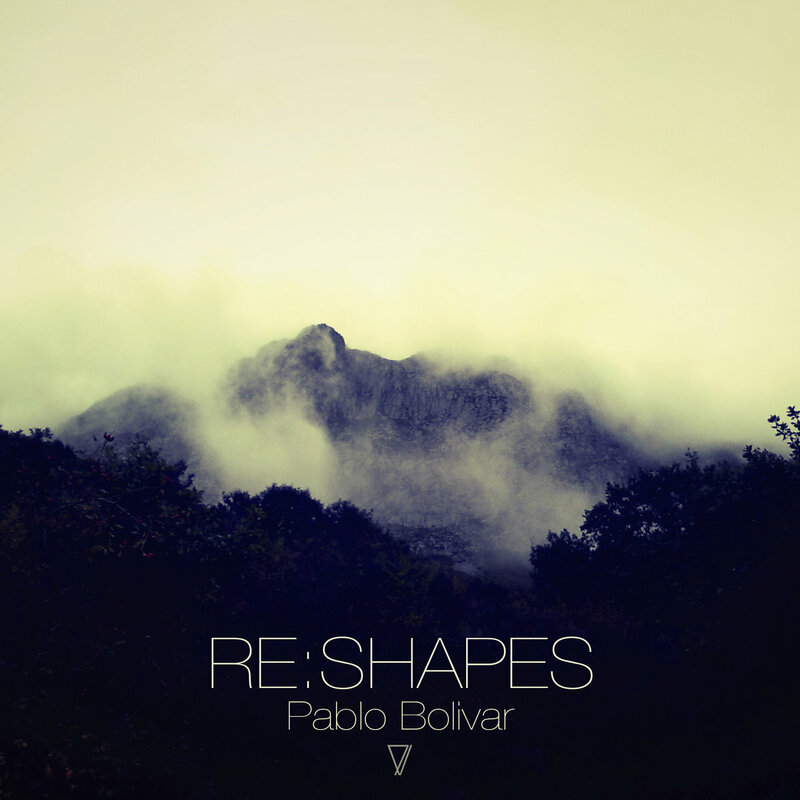 The first one, that goes from atmo-house to melodic tech-house, which clearly defines Bolivar’s style, and a second one where the dub-techno face of Pablo can be found. We can find some exclusive remixes as the ones made for Hirotaka Miyamoto”, “Electribalt” and “Android Cartel” and already released works for labels such as “Apparel Music”, “Avantroots”, “Proton” and “8bit”, to name few. Definitely, this is the first release of a series which will capture the musical phases from this chameleon artist that Pablo Bolivar is.